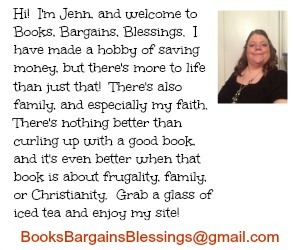 Books, Bargains, Blessings: I was cut by a public toilet seat! I was cut by a public toilet seat! I went to the bathroom later and found there was both fresh and dried blood. I wondered where it came from found the gash on me! It is still sore, and I'm hoping I can prevent it from getting infected! I have another dentist appointment later this month. Next time I will NOT go to the bathroom there. The story made me wince and say "ouch" all over again!!!!!!! !